With business shifting towards the digital world it seems as though every physical shop has their own online counterpart, with many entrepreneurs forgoing ‘real life’ space to trade solely online. With lower overheads and a global market, it’s easy to see why eCommerce is seen as an integral part of any brand’s success. Are you looking to join the ranks of online shop owners and build your very own eCommerce empire? Keep reading to discover which themes we think are the cream of the crop and deserve the title of the top eCommerce themes on the market. 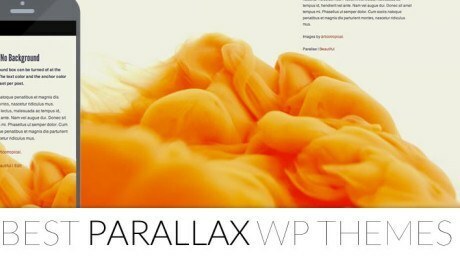 Flying high as the number one WooCommerce theme of all time, this WordPress theme certainly has an impressive reputation. Boasting incredible user experience and inspired by modern eCommerce design, it allows you to create something customers won’t be able to turn away from. 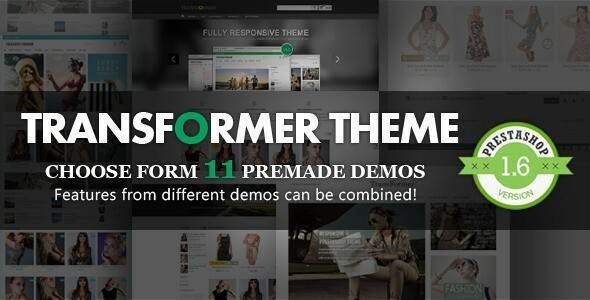 An elegant Prestashop theme that’s fully responsive, Transformer is suitable for a versatile range of online stores and comes with eleven pre made demos for ease of set up. Additionally, users can mix and match features from different demos to create a personalised, unique site. 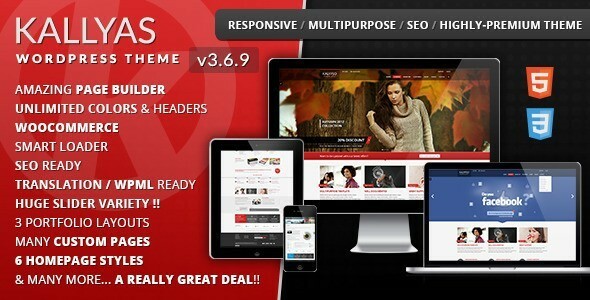 The team behind Kallyas refer to it as ‘the most complete theme ever created’…but what do the users think? 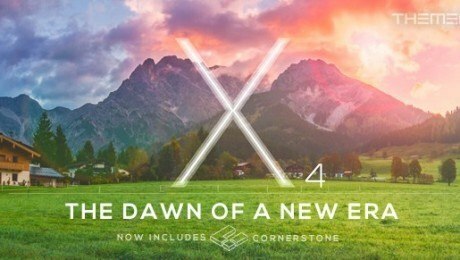 The 4.5 out of 5 star rating bodes well, and when you look at the impressive list of features included with the theme it’s easy to see why. A customisable page builder, responsive layout, multiple portfolio layouts and WooCommerce integration are just a handful of the benefits that make Kallyas such a popular theme. 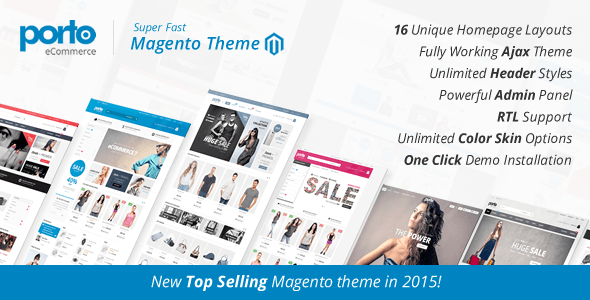 The number one selling Magneto theme, Ultimo has over 12,000 happy customers! Described as extremely customisable, responsive and fluid, Ultimo allows users to create a modern, well-designed eCommerce site that’s a fantastic starting point for any online brand. 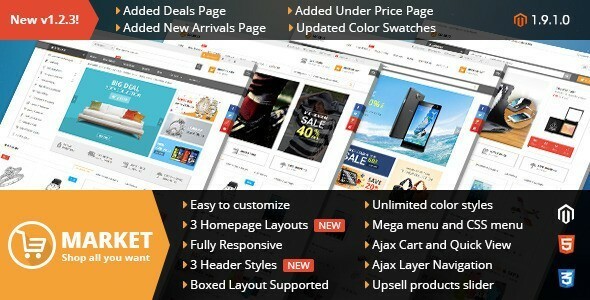 The second Prestashop theme on our list, Market v1.2.3 has just been released and includes a plethora of brand new features – including a deals page, a new arrivals page and three different homepage layouts, making it a great choice for an online store that wants to stay at the forefront of the market. 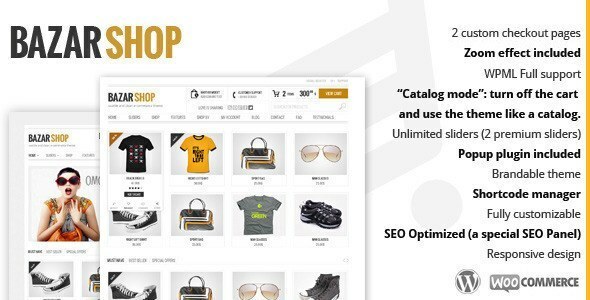 Bazar Shop is a WordPress theme that’s tried to create something stylish and unique in the world of eCommerce. Rather than sticking to the basics, the developers have tried to think outside the box and give users something a little bit different. Some of the most interesting features are the new wishlist feature, the catalogue mode and product enquiry forms. A retina-ready OpenCart theme, CosyOne blends modern aesthetics with a powerful backend interface, meaning your site will have both looks and brains! 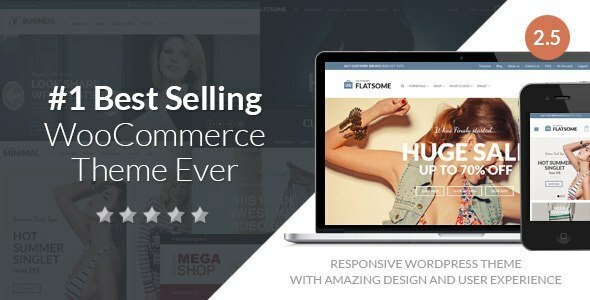 Eight preview demos are available to showcase the theme’s versatility and fast loading times, premium plugins and lifetime support make this a great option for those looking to set up an eCommerce site. 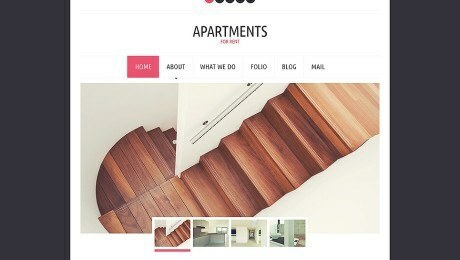 The Retailer was designed to be a diverse WordPress theme, useful for all areas of commerce, whether you’re looking to create an online store, a portfolio or a corporate site. The developers promise that your customers will love it, and one on one support and extensive documentation mean the team are on hand to answer any queries you might have. A super fast Magneto theme, Porto offers users the opportunity to create a site that’s perfectly tailored to their brand for a powerful online presence. 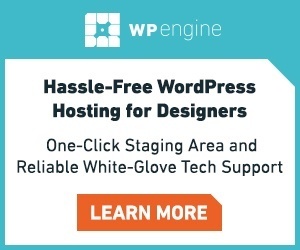 Sixteen homepage layouts, unlimited header styles and one click demo installation make it simpler than ever to create your dream site with only a few clicks of your mouse.